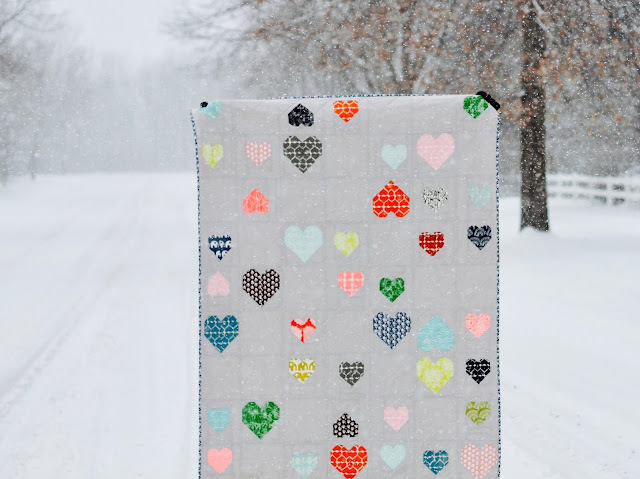 I'd taken a break from sharing quilt photoshoots here, but lately, several have gotten my attention and I couldn't resist bringing the feature back. After perusing through, I think you'll see why! I just love when quilters get out, make an effort and put their quilts on display so beautifully, it makes my heart sing! Thanks for sharing! I've missed your photo shoots posts ! Thank you for sharing Debbie ! 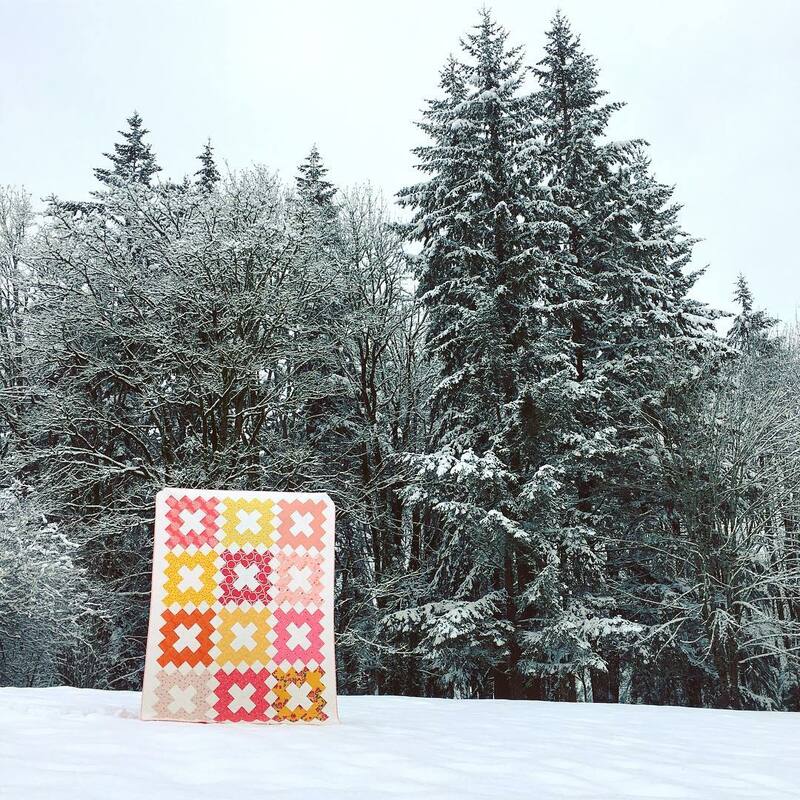 Gorgeous shots and beautiful quilts! Thank you for sharing. 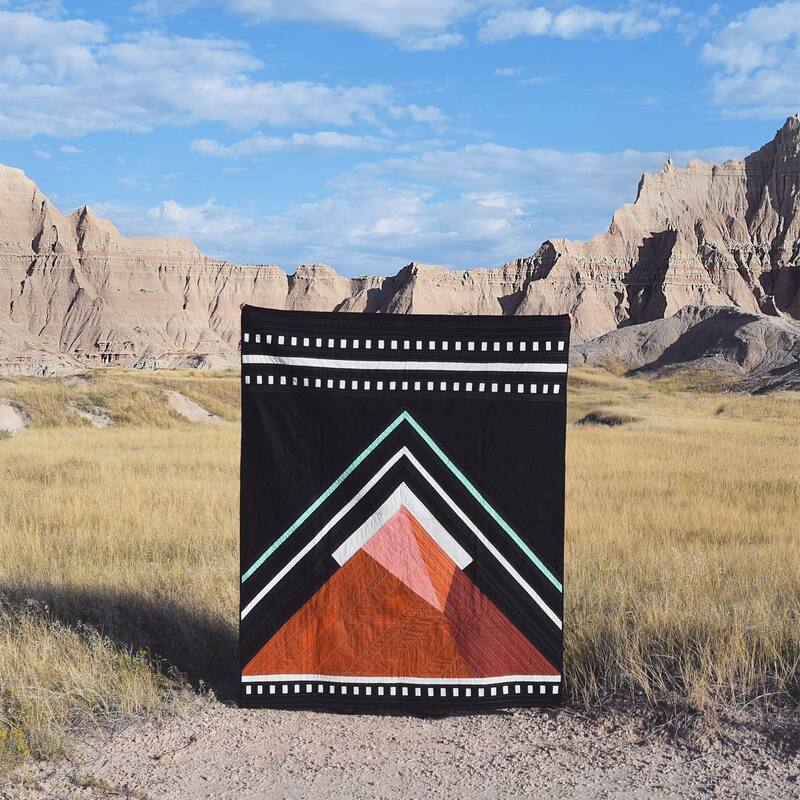 All beautiful quilts in perfect photo locations. Oh come on! Rain stop? In Washington??? (smile) I'm up here too and was kind of wishing for the lazy days of summer and dust! Between my neighbors and I, we can kick up a lot of it with the tractors! 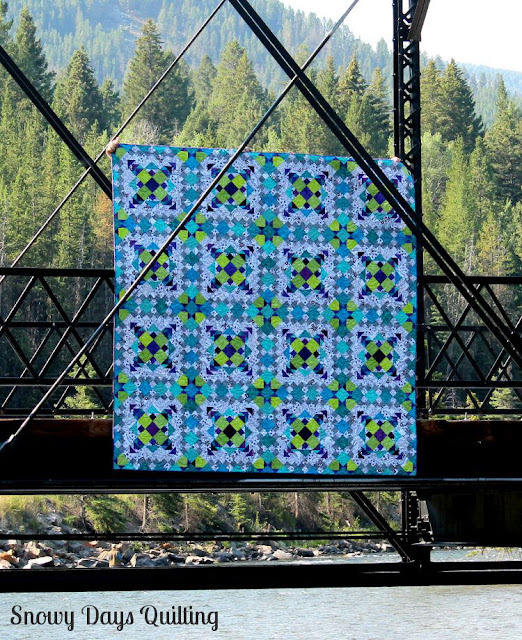 I like all these quilts, they are a bright spot in my day. I especially like the last one! 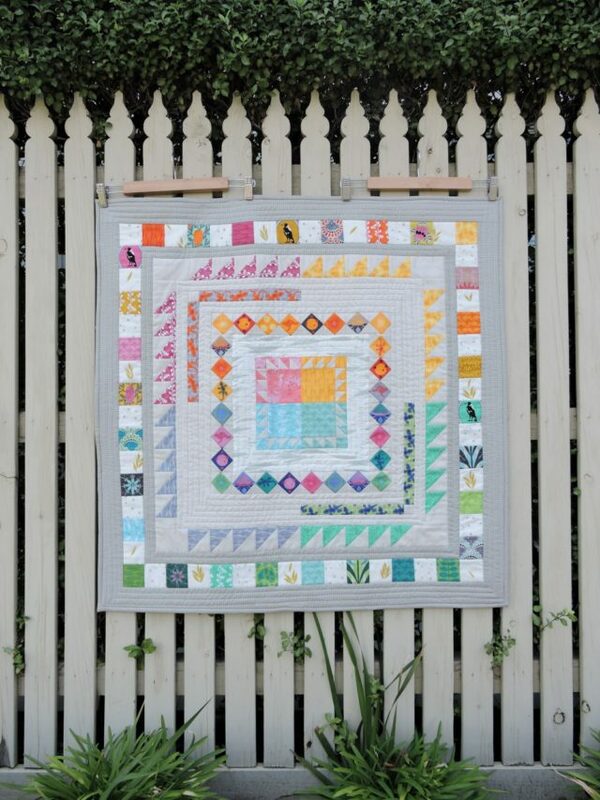 I love these round ups - they're so inspiring! Oh, my Lord! How beautiful!! This speaks to my heart! Thank you so much! What a happy !